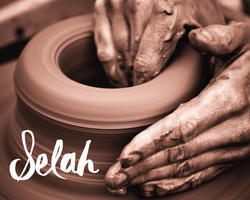 The Transformation Center consists of Sozo, Kids Sozo and Selah (matters of the mind). 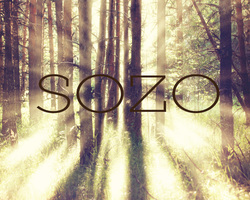 Sozo is uniquely designed for inner healing and wholeness. Sozo is Holy Spirit lead, not our opinions or thoughts, which accelerates the healing process. 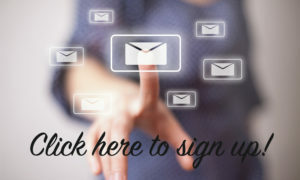 The tools are simple and effective to help the person walk into freedom as they get to the root of those things which may be hindering a personal connection with Father God, Jesus, and Holy Spirit. 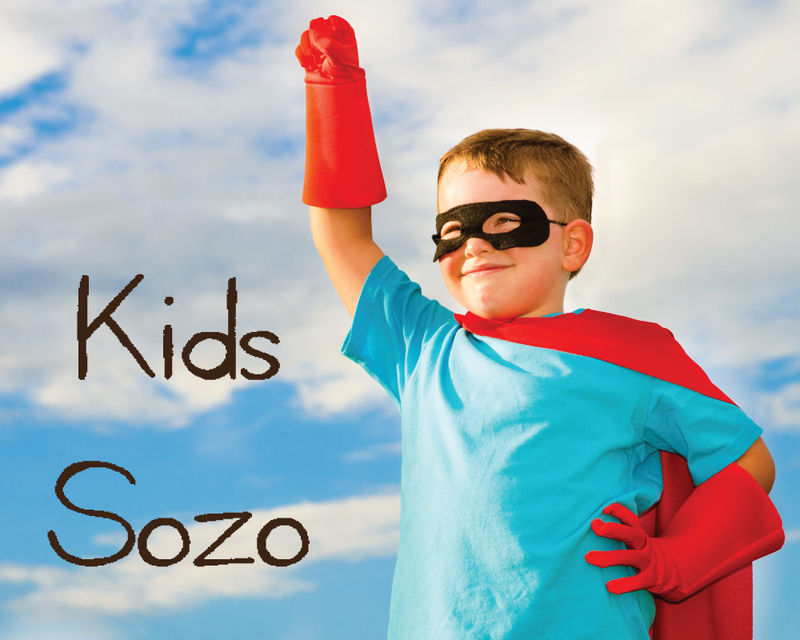 Sozo helps to transform and equip people, enabling them to fulfill their destiny!